Hall Mazda in Brookfield, Wisconsin is your premier local destination for Mazda parts. 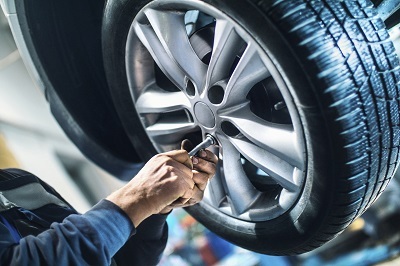 Whether you're looking to replace an existing part that's broken, or you're interested in customizing your vehicle with a premium part or accessory upgrade, our certified Mazda parts team is here to help. Make your car or SUV the best it can be with a visit to the Hall Mazda parts center. 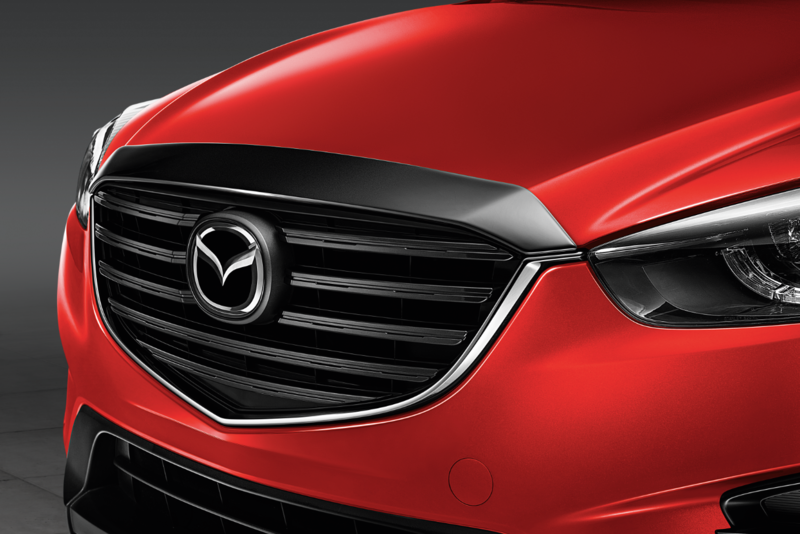 Order Mazda Parts at your Brookfield, WI Mazda Dealership. At Hall Mazda in Brookfield, WI we carry a full selection of genuine OEM parts and accessories for your vehicle. Drivers hoping for a new look can browse our selection of headlights, brush guards, wiper blades, and Mazda decals. For a more efficient, optimized ride, you might want a new exhaust system, air filter, or set of tires. Whatever you need, call the parts experts at Hall Mazda to find it. Ordering Mazda parts from Hall Mazda in Brookfield, WI is easy and efficient. If we have the part you need in stock, we'll hold it for you until you can come in to check it out. We can also help you to identify the part you need and fill out the order form correctly. Anything we don't have in stock we can order and ship directly to our Brookfield location just for you. Unlock the full potential of your Mazda vehicle with help from our team today!